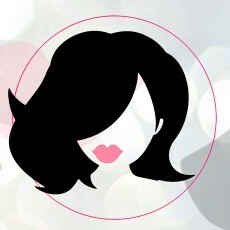 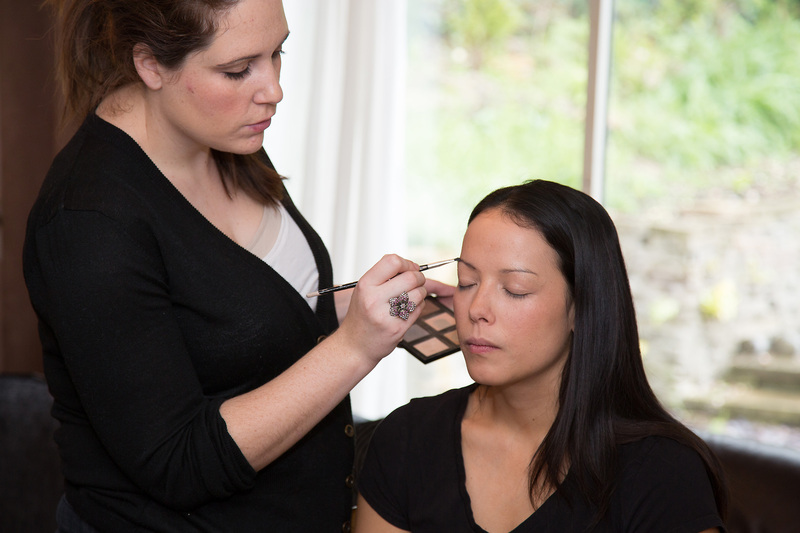 We love make-up! 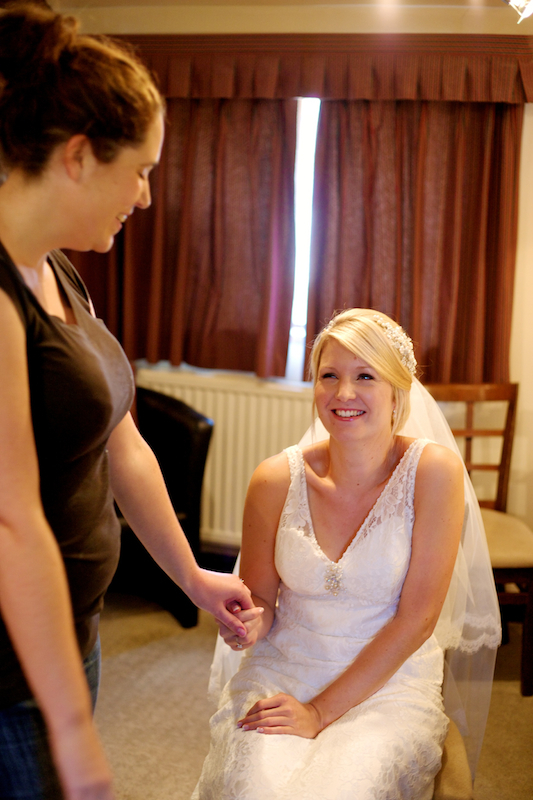 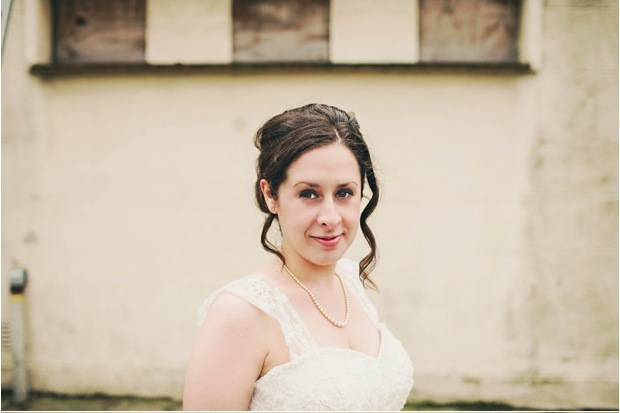 As mobile make-up artists we have been covering weddings for the last 7 years, in a fresh and modern way. We listen to your requirements and then suggest ways and the best products so that you can look at your very best all day long. 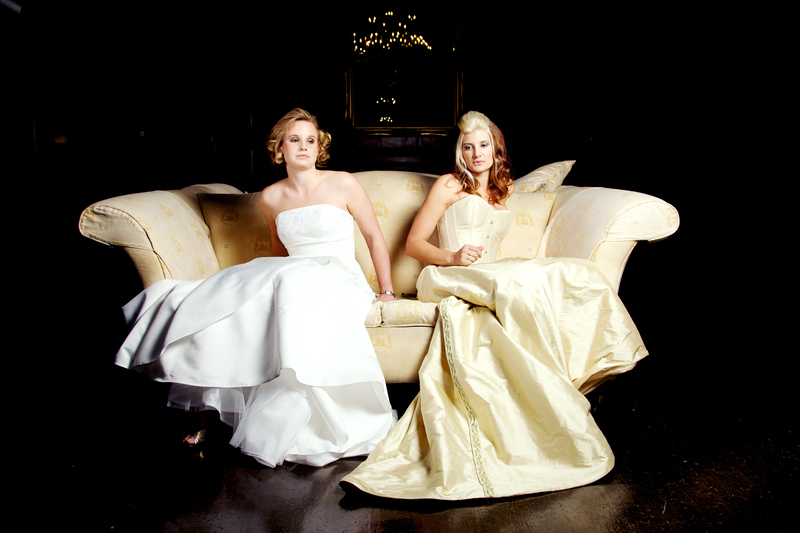 We only use the top tried and tested products and cover weddings in Surrey, Kent, London and Sussex.